Carson H. Templeton was born in Wainwright, Alberta. He earned a diploma studying Mining Engineering at the Southern Alberta Institute of Technology (SAIT) in Calgary, Alberta. He worked at the Madsen Red Lake Mine in Northwest Ontario as an Assistant Assayer, Boat Boy, and Post Office Manager. He attended the University of Alberta to continue his studies of Mining Engineering and graduated with a Bachelor of Science. 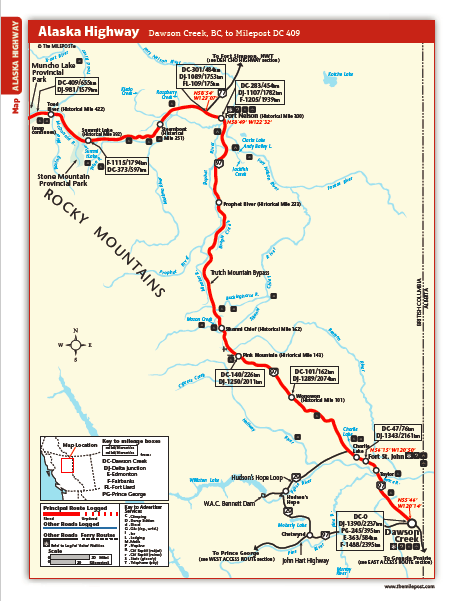 During World War II, Templeton worked on the Canol Pipeline Project. 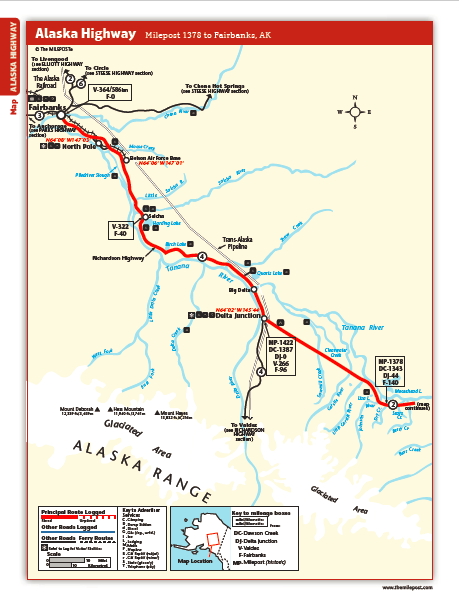 He then helped construct airports alongside the Alaska Highway for military use. 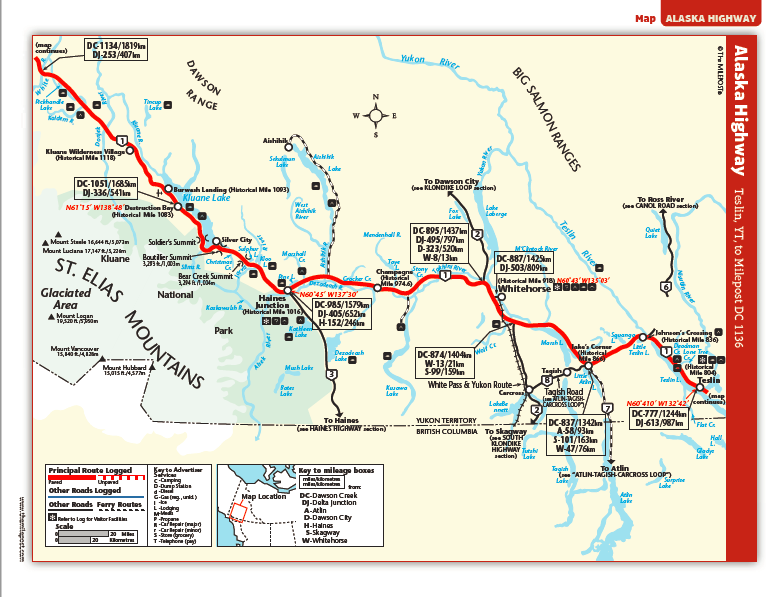 In 1948, Templeton was appointed Assistant Chief Engineer of the Fraser Valley Dyking Board. In 1950, Templeton was appointed Chief Engineer of the Greater Winnipeg Dyking Board. In 1955, Templeton founded a consulting engineering firm which he named the Templeton Engineering Company. Before the Unicity Amalgamation of Winnipeg in 1972, his company worked as the City Engineer for several small cities in Canada. His company performed engineering estimates for the Royal Commission on Flood Cost-Benefits. 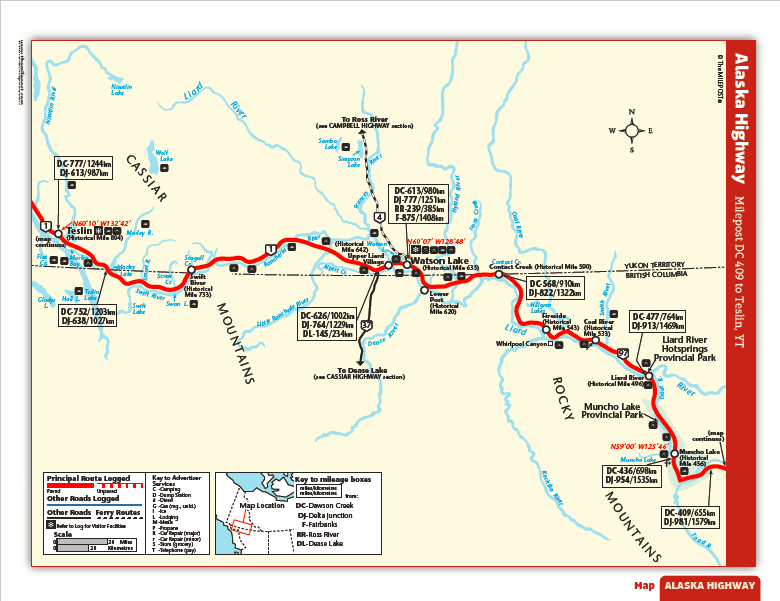 These calculations led to the construction of the Winnipeg Floodway. Additionally, Carson Templeton’s consulting engineering firm conducted research that supported the writing of “Snow and Ice Roads: Ability to Support Traffic and Effects on Vegetation” by Kenneth Adam and Helios Hernandez (Adam and Hernandez 1977). In 1966, his company merged with Montreal Engineering and Shawinigan Engineering to form Teshmont Consultants Ltd. Teshmont Consultants Ltd. has completed over 50 percent of the world’s high-voltage, direct current projects. Templeton served as the Chairman of the Alaska Highway Pipeline Panel and Chairman of the Environmental Protection Board during the 1970s. 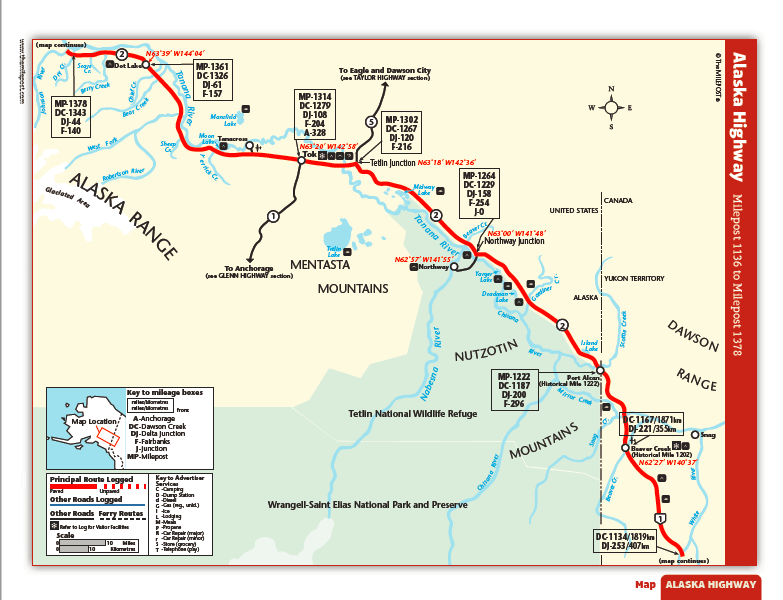 As the Chairman of the Environmental Protection Board, Templeton orchestrated the hearing process for the Environmental Impact Assessments for the Mackenzie Valley Pipeline Inquiry (Winnipeg Free Press 2004). Adam, Kenneth, and Helios Hernandez. "Snow and Ice Roads: Ability to Support Traffic and Effects on Vegetation." Arctic, 1977: 13-27. Winnipeg Free Press. Carson Templeton OC. October 10, 2004. http://passages.winnipegfreepress.com/passage-details/id-89334/Carson_Templeton_#/ (accessed April 8, 2017).